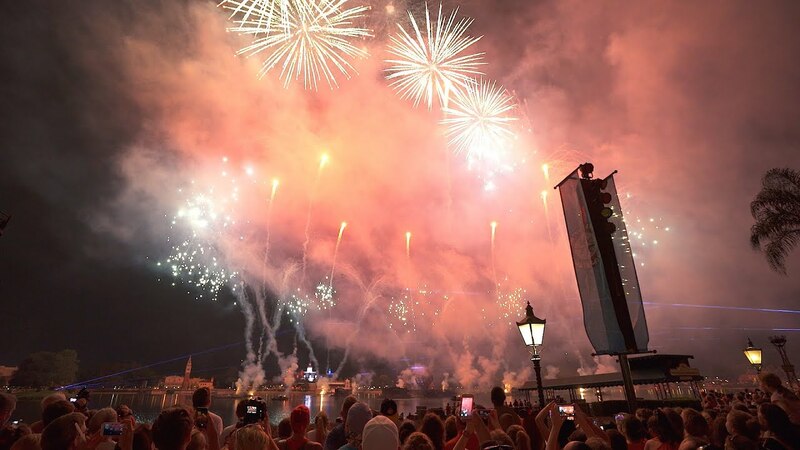 Jul 25, 2018 in "IllumiNations: Reflections of Earth"
The Reedy Creek Improvement District approved extensive electrical upgrades to Epcot's World Showcase Lagoon in a meeting held earlier today. The Orlando Sentinel reports that the electrical work will cost over $2 million and will involve drilling a pipe from the South side of the lagoon onto one of the lagoon islands. 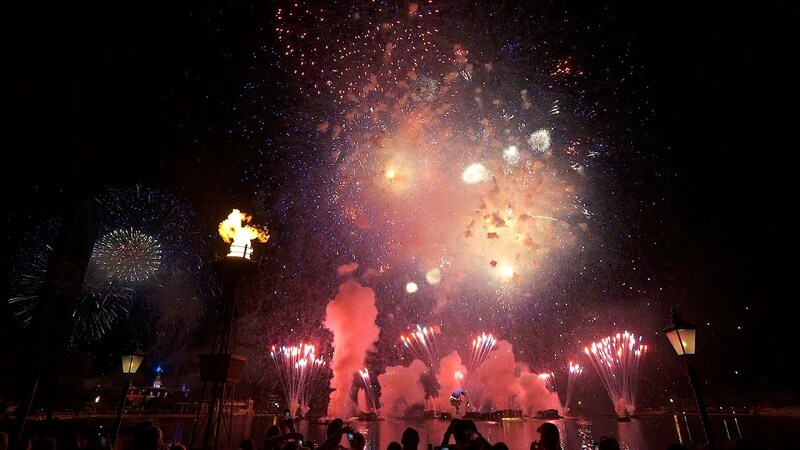 If you've been following the thread on our forums, you will be well aware that plans are moving forward on replacing the long-running Illuminations: Reflections of Earth nighttime spectacular, although the exact nature of the show remains unclear. News of this work would suggest that a significant change will be made to the show's infrastructure and hardware. 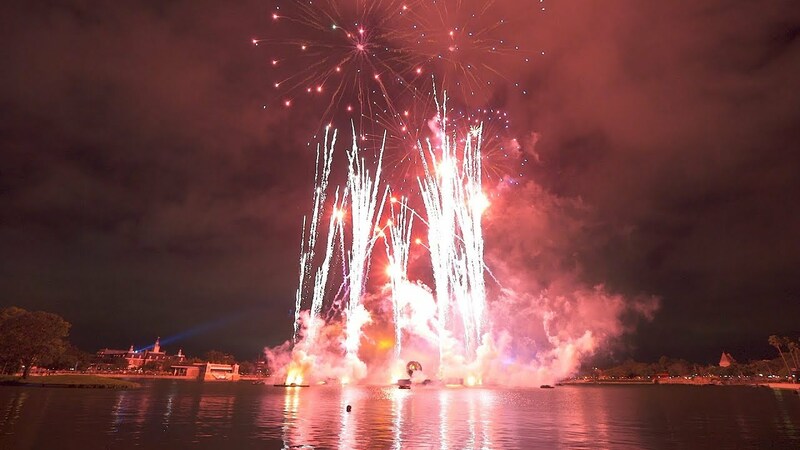 Reflections of Earth currently uses a series of water-based barges and permanent fixtures on the lagoon's islands and buildings throughout World Showcase. Speculation continues to swirl around that the new show will be making use of drone technology, which Disney has been developing for several years. Disney is yet to make any official comment or announcement on any new show for Epcot.